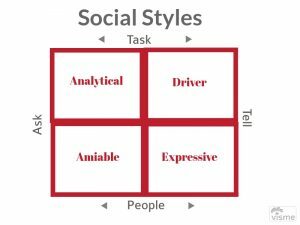 Social Styles are important because? 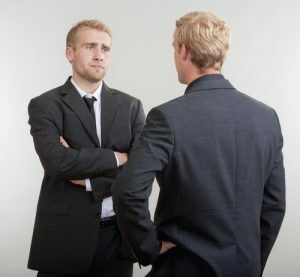 In my two previous posts ( http://ow.ly/Zfpn30bKoSK ) (http://ow.ly/1HcK30bYKwv) we have discussed the importance of understanding social styles. 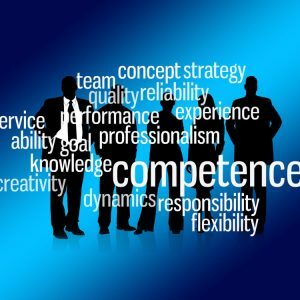 If you are engaged in business learning to successfully communicate with your employees, prospects, customers and clients is the key to your success. Knowing your social style and the attributes of the other social styles is vital in building solid relationships. Today, I want to discuss the Expressive style. What is the Expressive Style? Expressives are…expressive. They are open, energetic, excited. They love to share visions and ideas. They love to talk about themselves. They like an audience and applause. They love to tell people what to do. They are people oriented rather than task. They are risk-takers, competitive, creative and enthusiastic. They love to get results through people. Relationships are very important to them. They love the exchange of ideas and want to get to know you personally. Expressives want to know the big picture. They want a good grasp of the situation before getting down to the details. They want to know the essential details, but don’t care about getting too deep into them. They want to collaborate with you on things that support them. Expressives have much in common with Drivers and Amiables. They are diametrically opposed to Analyticals. What is dialogue with an Expressive like? Here’s what you can expect when engaging with an Expressive. You should find out about their visions and how they expect you to help. Find out what other people need to be involved in accomplishing their vision. Expressives are usually very open about sharing information they think you need. They like a fast paced, focused discussion. They are casual about their use of time. Watch for openings in the conversation where you can slide in questions. Figure out a way to show support for their ideas and decisions. What is the most effective approach to an Expressive? When approaching Expressives, you need to quickly establish who you are, what you offer, and what they have to gain by working with you. Stories about people you both know. Talk about their goals and ideas they find stimulating. 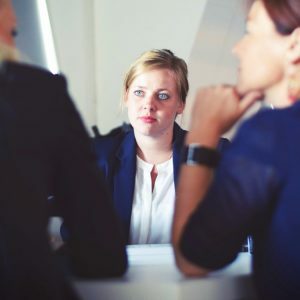 Learning how to effectively communicate with other social styles is a simple, yet amazing way to build trusting, solid relationships with your clients. Try it. You’ll be stunned at the results. Why Building Customer Relationships Should be #1 on Your List. People buy from people they know and trust is one of the basic tenets of marketing. The attached article explains why taking the time to build long term relationships with prospects should be # 1 on our to-do list each day.